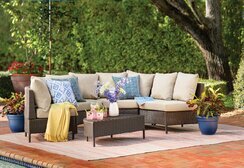 $373.99 Charmain 4 Piece Deep Seating Group with Cushion - dealepic . 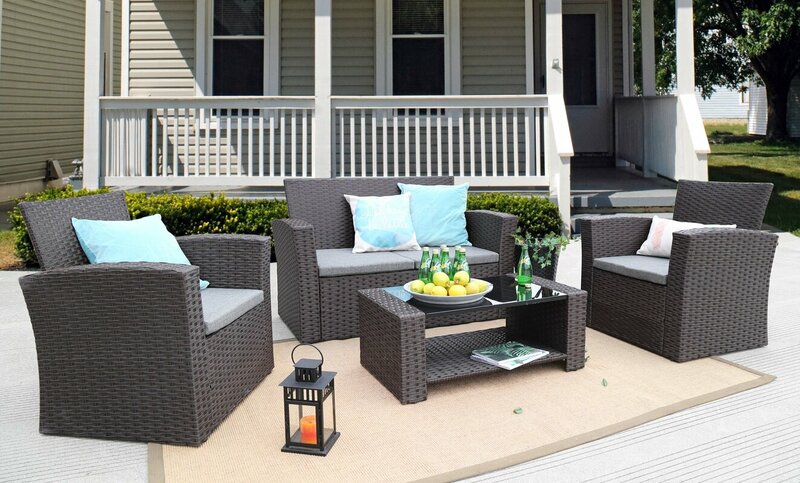 This Charmain 4 Piece Deep Seating Group comes with cushion. Save at Blue Man Group today!